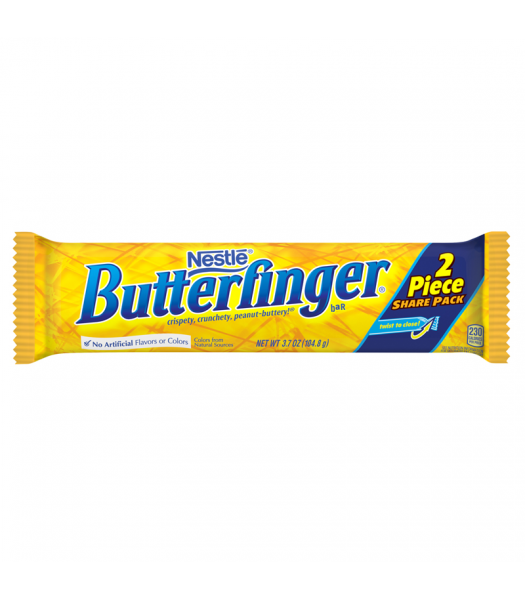 If you're a fan of Nestles Butterfinger bar then rejoice! There's now an even bigger, better way to enjoy this American classic. It's had the super-size treatment and gone King Size! There's 2 pieces in this whopping 3.7oz share pack (but we won't tell if you don't share!). 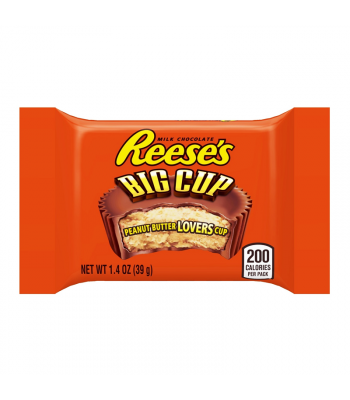 It's full of all that great crispety, crunchety, peanut-buttery flavour you've come to love. 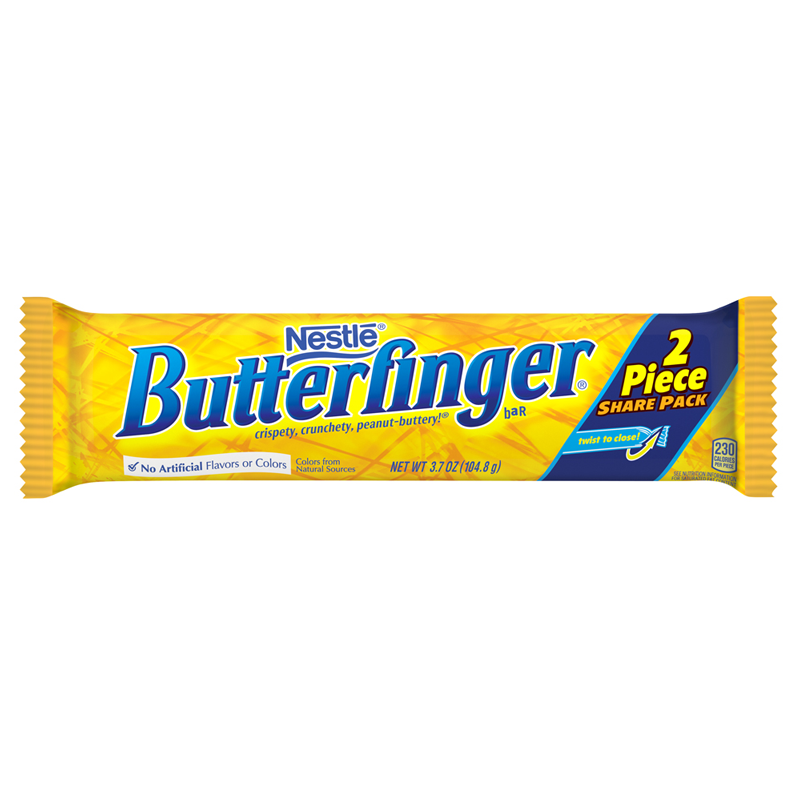 Be bold and indulge those cravings with this delicious chocolate bar.